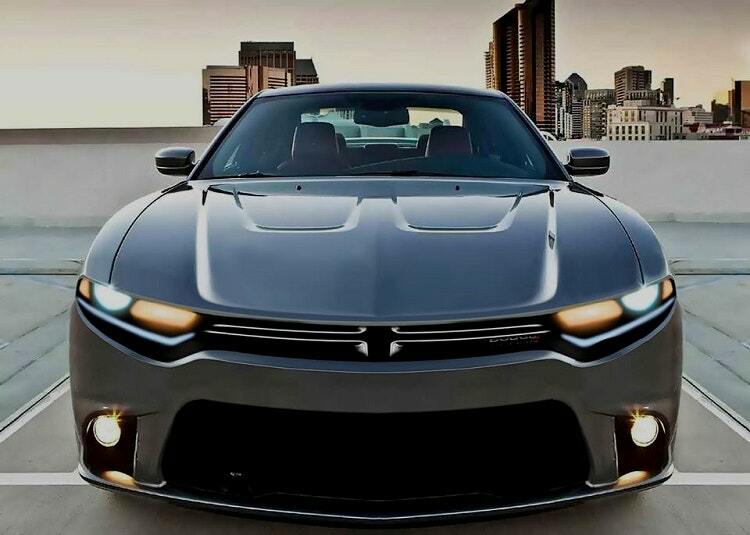 The Charger is one of the best-known muscle cars in the US. Its base version is not so exciting as its upper trims. Nevertheless, fans respect it and love. So, there is no doubt why news about the 2019 Dodge Charger is causing so much interest. The car is coming in many versions, with the top of the class Hellcat SRT with the output of 710 hp. On the other hand, it can’t be so fuel friendly, but owners of this vehicle don’t care so much about it. The main thing is that they get their favorite model in 2019 season. The 2019 Dodge Charger in base version comes with a V-6 unit. This is a 3.6-l Pentastar drivetrain capable to produce 300 hp. An 8-speed automatic transmission and rear-wheel drive are standard. Also, buyers will find 2019 Charger in AWD. 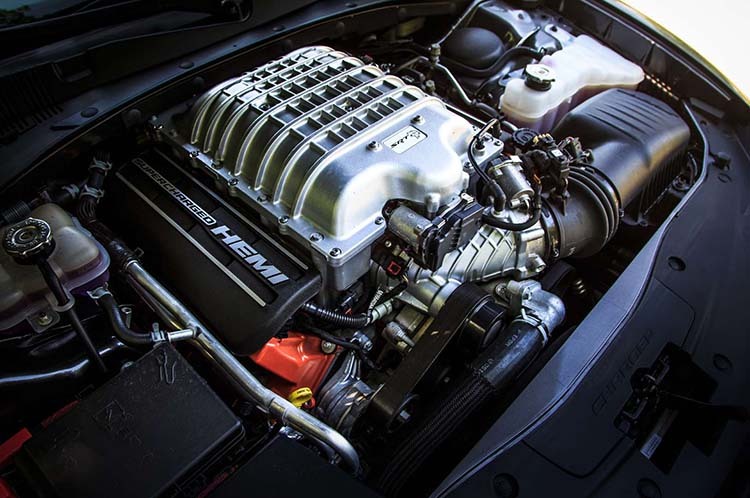 The more potent engine is a 5.7-liter Hemi unit, with the output of 380 hp. The same transmission is paired with this powertrain. Another V-8 is in the offer for the new 2019 Charger. Bigger displacement by Hemi is ready to develop 500 horses and 480 pound-feet of torque. Finally, the Hellcat version is part of the lineup in 2019. Supercharged 6.2-liter V-8 can burst 707 hp, but this number can raise for next edition of the pony car. Dodge is planning to launch almost the same trim level lineup for 2019 Dodge Charger. Entry-level vehicle definitely appears as SE. R/T is another certain model, as well as the Daytona. Other trims delivered from these two are not so sure in the appearance in 2019 season. 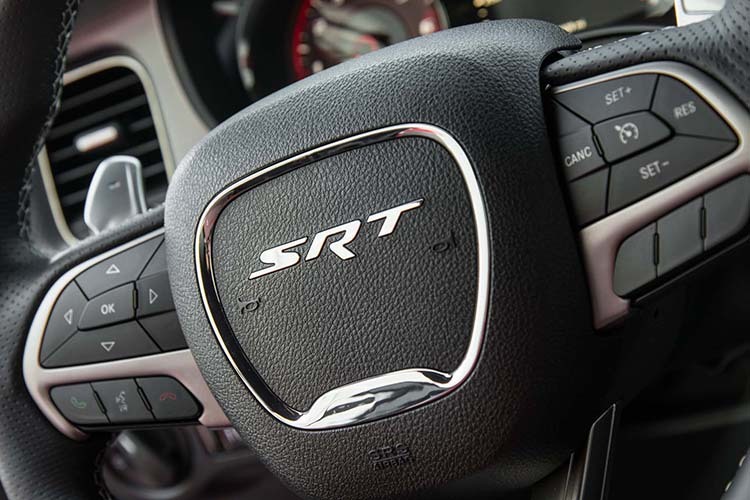 The SRT is top of the class model. Yes, there is the Hellcat version for Charger and Challenger, but it another class with its massive output. The cost of the base unit of the muscle car could surprise many. We still can’t have the definite amount, but some experts predict a price drop. The 2019 Dodge Charger could cost just under $27,000. Nevertheless, higher trims cost more, some double this amount. Finally, we have a 2019 Charger Hellcat whose cost could exceed $70,000.